Do something different with your Wedding Favours that benefits both your guests and St Nicholas Hospice Care. 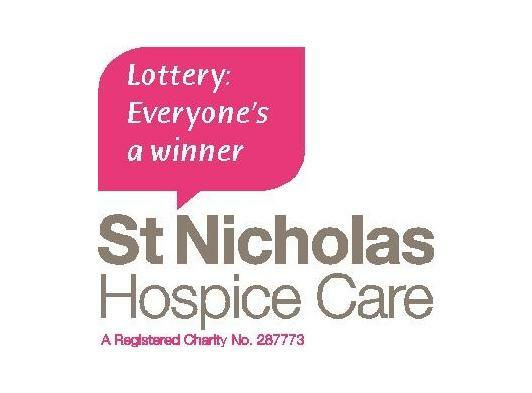 Give your guests the perfect gift with a chance to win up to £1,000 with St Nicholas Hospice Lottery Scratch Card Wedding Favours. These scratch card wedding favours are only £1 each and are supplied with envelopes which can have wording of your choice printed on them in the colour and theme of your wedding. 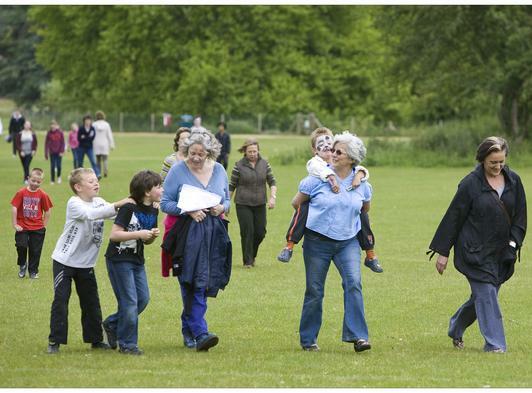 There are many prizes to be won - including £1,000. By purchasing these favours you are helping the work of St Nicholas Hospice Care which supports people with life threatening illnesses in West Suffolk and Thetford. At any one time, the Hospice is caring for about 300 people plus their friends and family and it costs £4.5m each year to do this. If you wish to find out more about our favours, please visit our website or call us on the number above.